We are very fortunate at SMH to have a lovely large outdoor area known as Barry’s Back Garden. 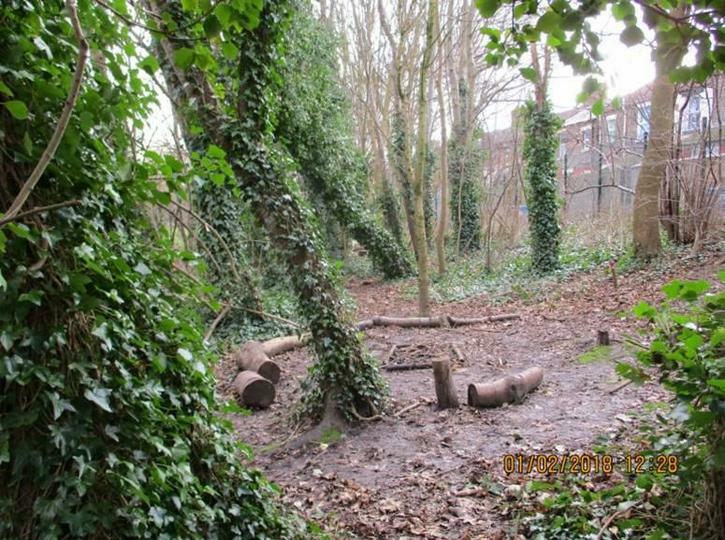 We use this space for outdoor learning, relaxation, Family Forest School (see clubs page for more information) and other activities. Every year group will, at some point in the academic year, have some outdoor learning experience. Often these are an enhancement to a particular curriculum subject, or a practical experience that compliment or expands a topic in class. Sometimes these sessions have a more practical application or may be focussed on personal development, communication, problem solving, risk taking and challenges. Each session is tailored to the needs of the class and the children at the time. Previously we provided separate Forest School sessions however these severely restrict the number of attendees and we were couldn’t provide enough sessions in the academic year to reach as many children as we wanted to. As a great many of our children benefit from the outdoor sessions, we felt that our priority would be outdoor learning which has aspect of and is complimentary to Forest School ethos and principles. 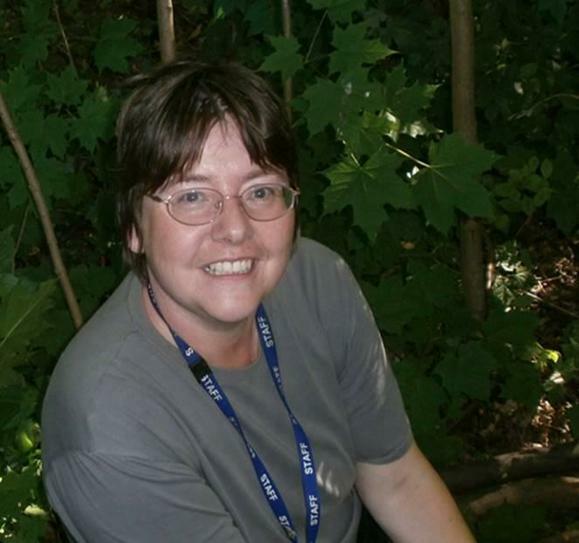 Mrs Owen, a qualified Forest School Practitioner, is passionate about nature, the environment and the outdoors. Together with other members of staff, students and sometimes volunteers she delivers our outdoor sessions with Forest School influences. This enables us to provide a wide range of diverse and exciting experiences for our learners to help them develop skills that are not necessarily found in a classroom. From ants, art and architecture to nature, nurture and nonsense, we tackle a varied range of topics to interest and encourage all our children. Our outdoor environment gives us a unique place which we use in a fun and varied way, sometimes incorporating challenges and risks, and offering opportunities for pursuing our own ideas and interacting with others in a different and natural way.